The prefabricated cable sets and system components provide easy plug ‘n play electrification solution scalable to any project from shopping centers to smaller venues. 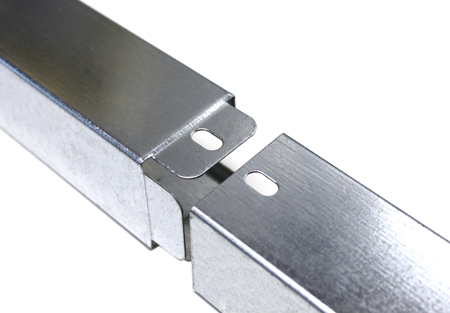 Quiet unobtrusive aesthetics, fast easy installation and the ability to meet the latest standards and regulations are all incorporated into our cable trunking systems. 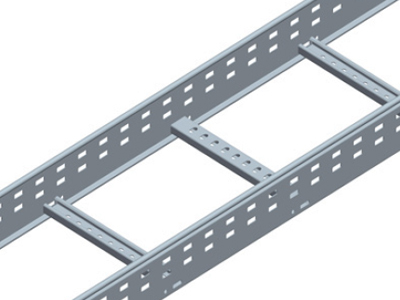 Pemsa Rejiband Bycro Wire Mesh Tray 60mm x 300mm x 3m, welded rod metal tray, with safety edge, for the carrying of electrical and telecommunications wiring. 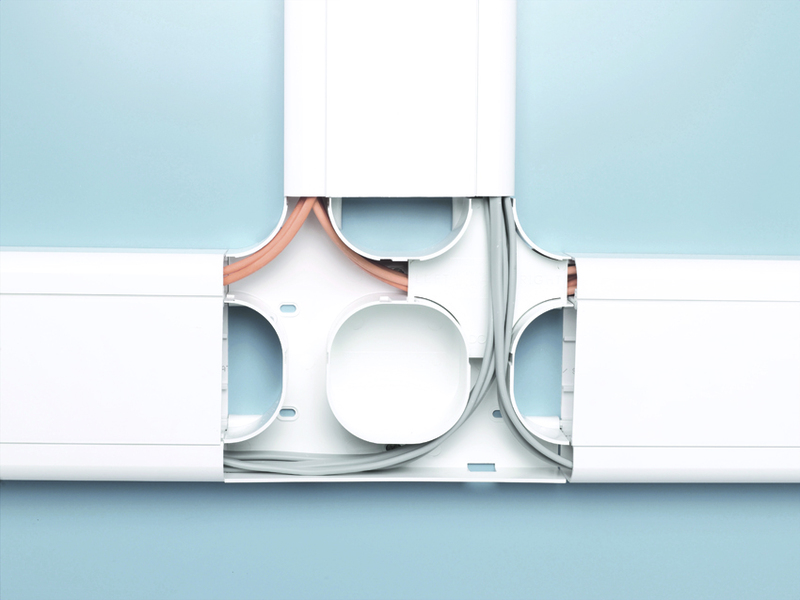 EZ-FIT trunking system allows to use only 2 fastenings for quick coupling to save money and installation time. 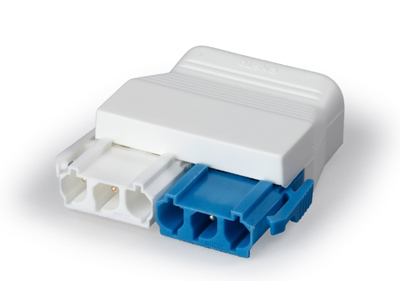 The interlocking lid system is fully patented to IP4X. 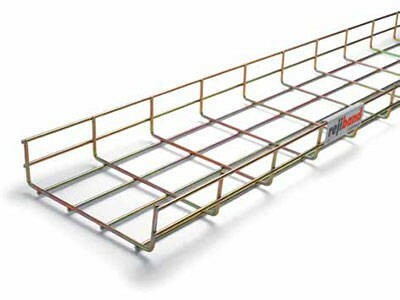 Classification of trays varies as light, medium and high duty. 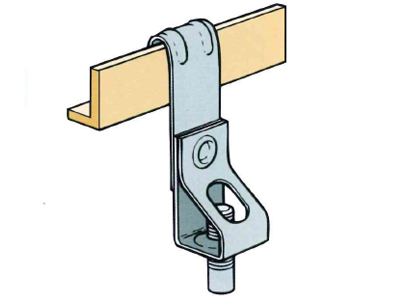 The system is interconnected using locking screws and serrated nuts. To ensure continuity these should be tightened on site to torque values. Pemsa Megaband, cable ladder for heavy loads and industrial environments. 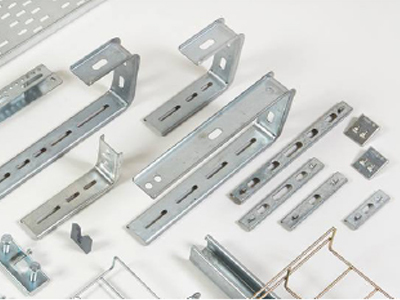 Britclips range includes over 140 high quality fixings for multiple installation needs including beam clamps, beam clips, cable run clips, threaded rod clips, roof deck hangers, purlin hangers, acoustic ceiling clips and more. 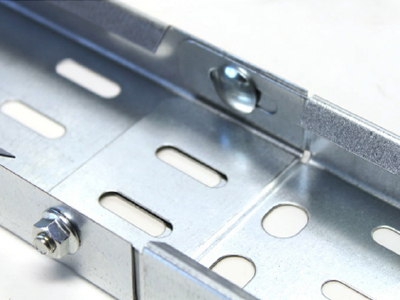 Innovative cable tray brackets for all applications, such as fixing tray and basket to walls, ceilings, under floors and suspensions from threaded bar.